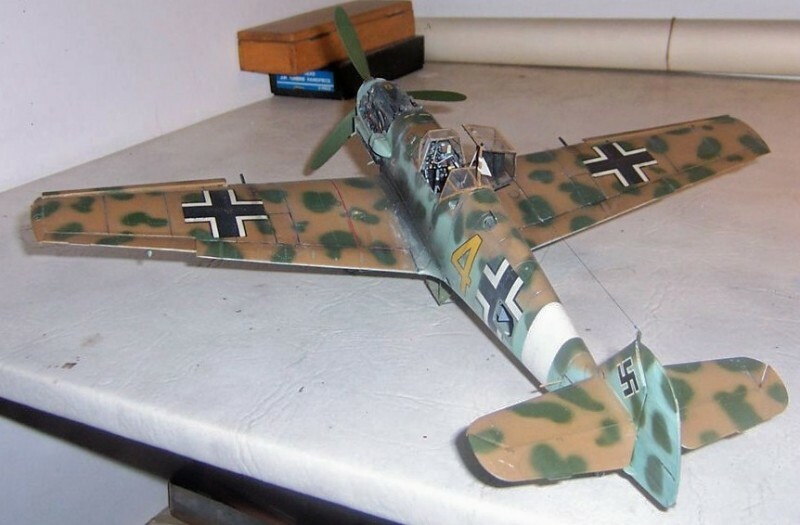 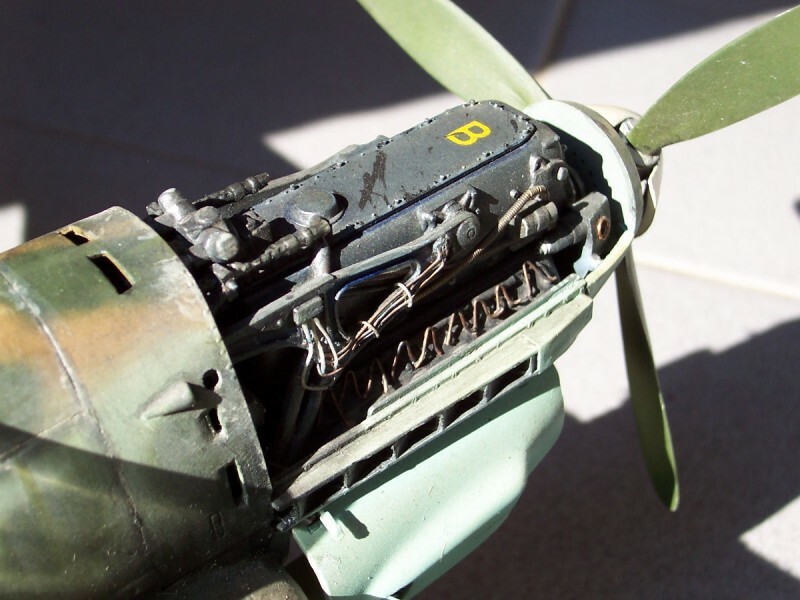 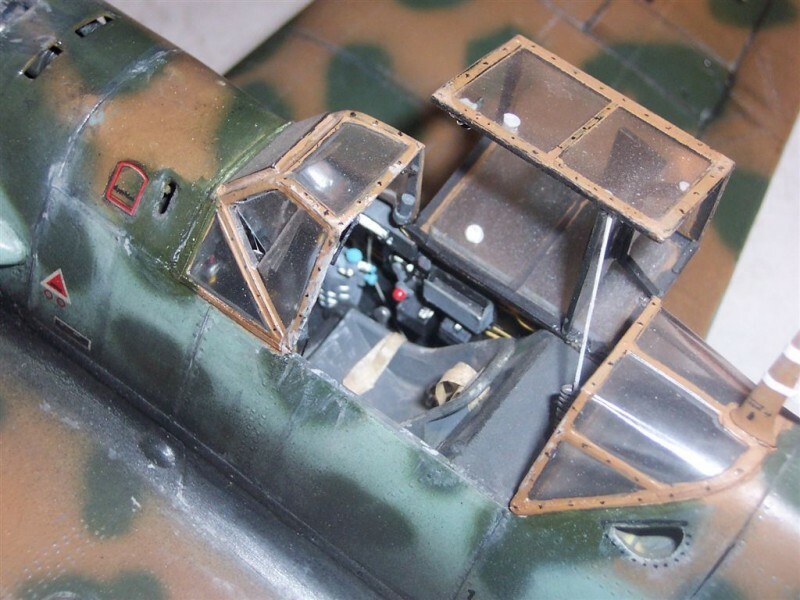 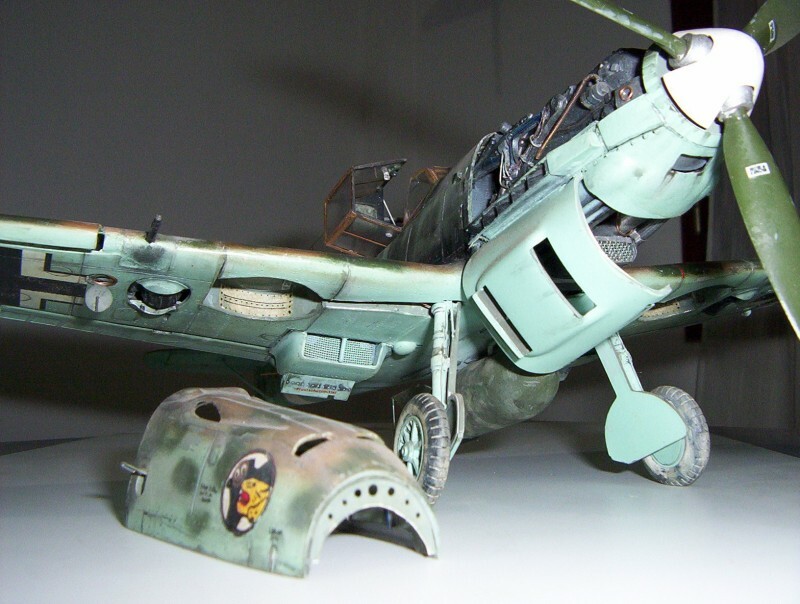 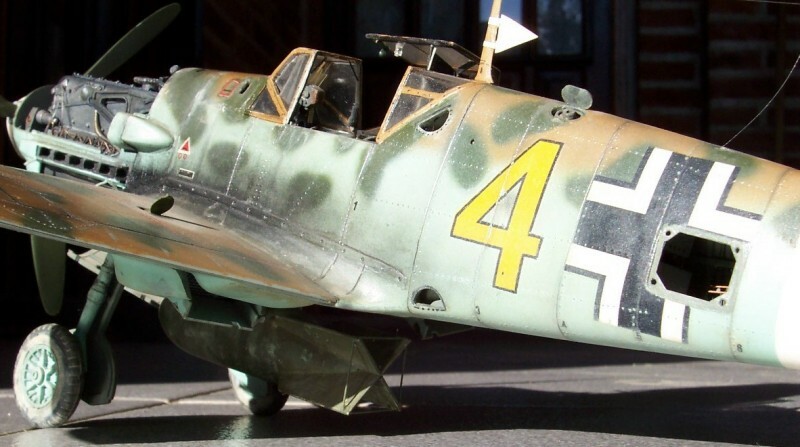 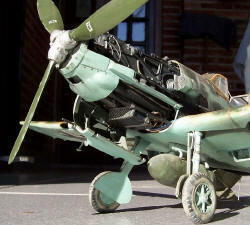 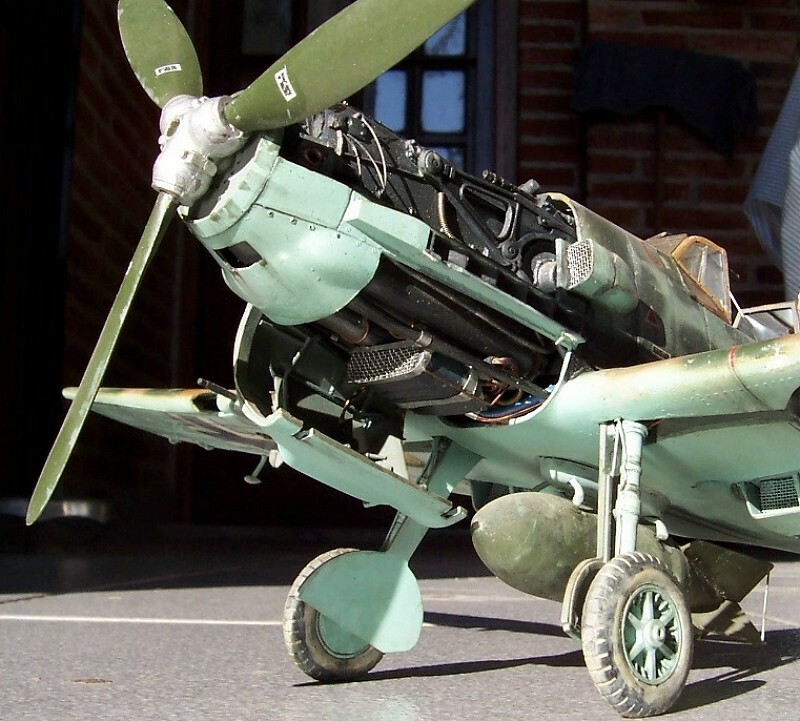 This is a 1/24 Heller Me 109E converted to E-7. Lots of details and modifications were done. Markings of I/JG 27 were done by hand in blank decal.